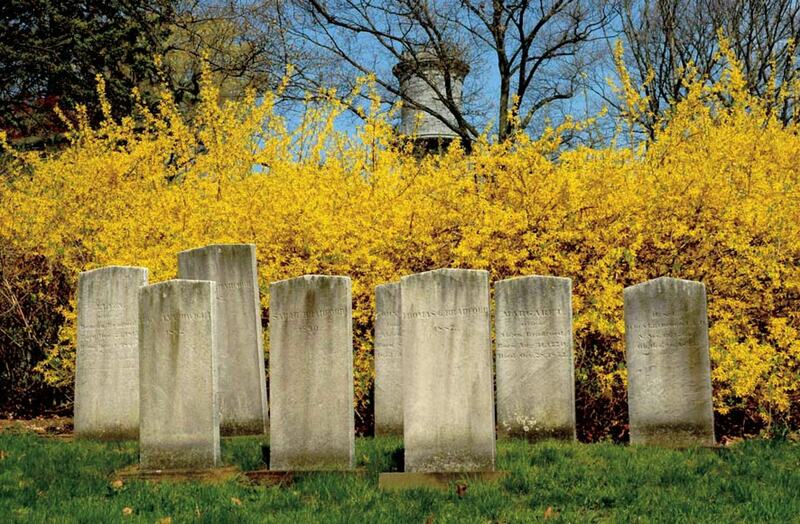 Forsythia blooms wildly behind solemn headstones. 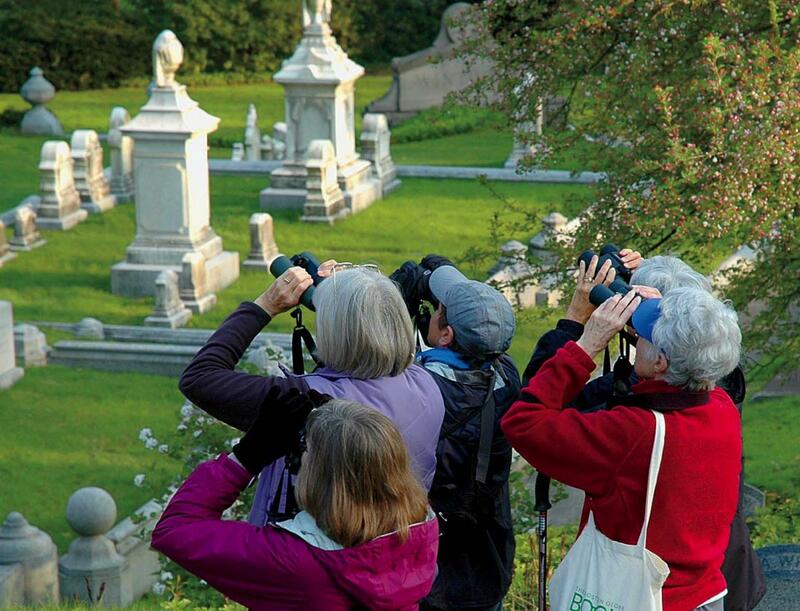 In April and May, birders flock to Mount Auburn Cemetery. Dressed in fleece and caps, binoculars slung around their necks, they enter by the Egyptian Revival gateway at 7 a.m., and spread stealthily across the sculpted 175-acre landscape. 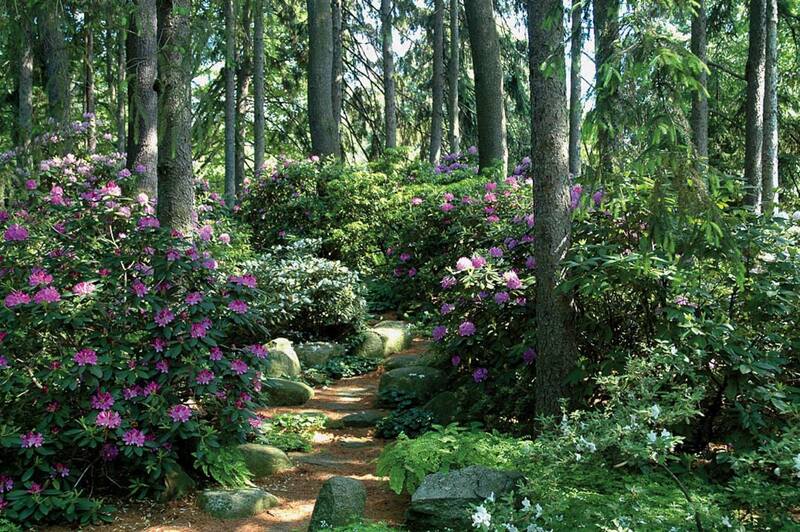 Winding pathways and grassy knolls lead to Halcyon and Auburn Lakes, or to the wooded Dell. 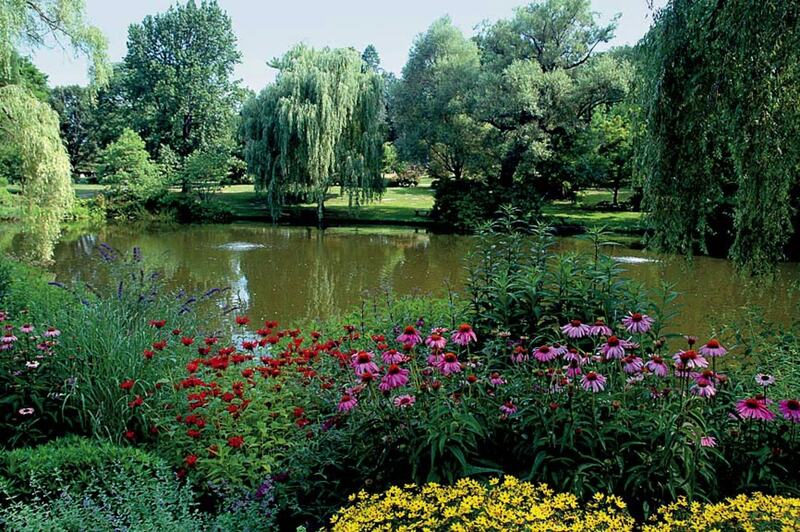 Water and the flowering shrubs and trees attract thousands of migrating birds to this urban oasis each year. 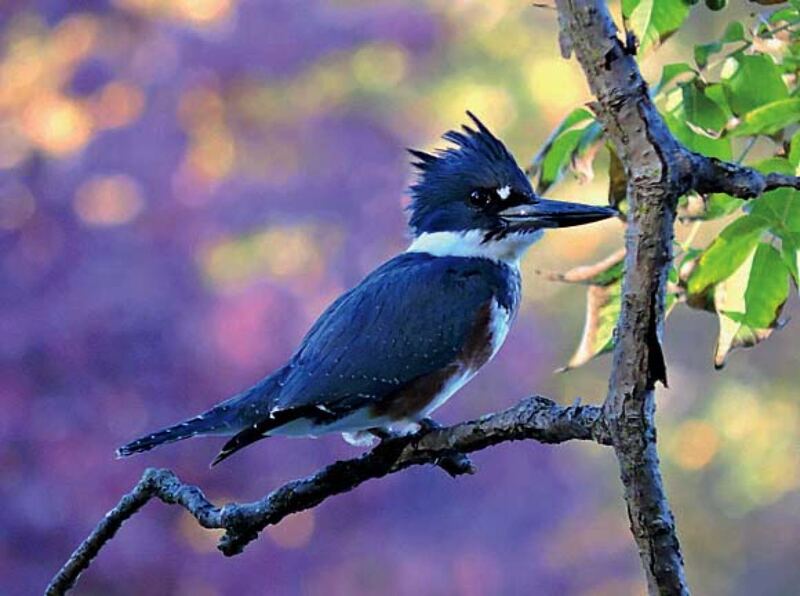 The birders’ hopes of hearing them, if not seeing them, rise with the sun. Yet Mount Auburn’s principal founders, Henry A.S. Dearborn and physician, botanist, and Harvard professor Jacob Bigelow, A.B. 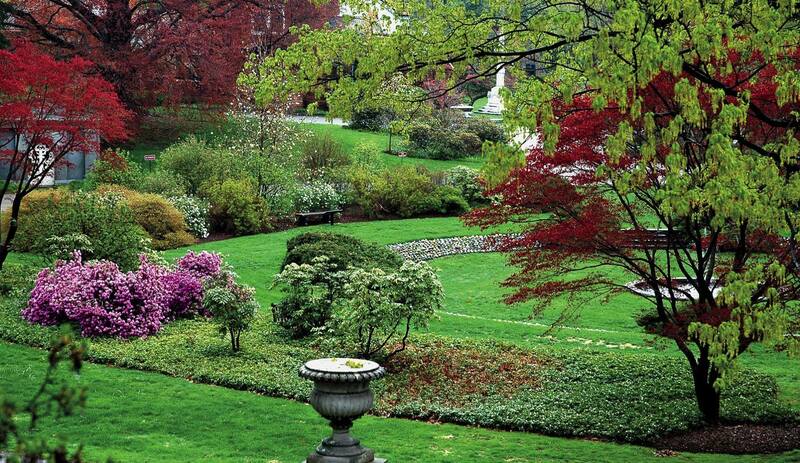 1806, were leaders of the Massachusetts Horticultural Society. They seized the chance to develop an expansive “cemetery”—they were also the first to use that word, derived from the Greek “place of sleep,” Winslow adds, instead of “graveyard”—on a hilly rural property that would double as a place where people could escape the rising congestion of urban life. The men and their supporters (including then-Boston mayor Josiah Quincy III, A.B. 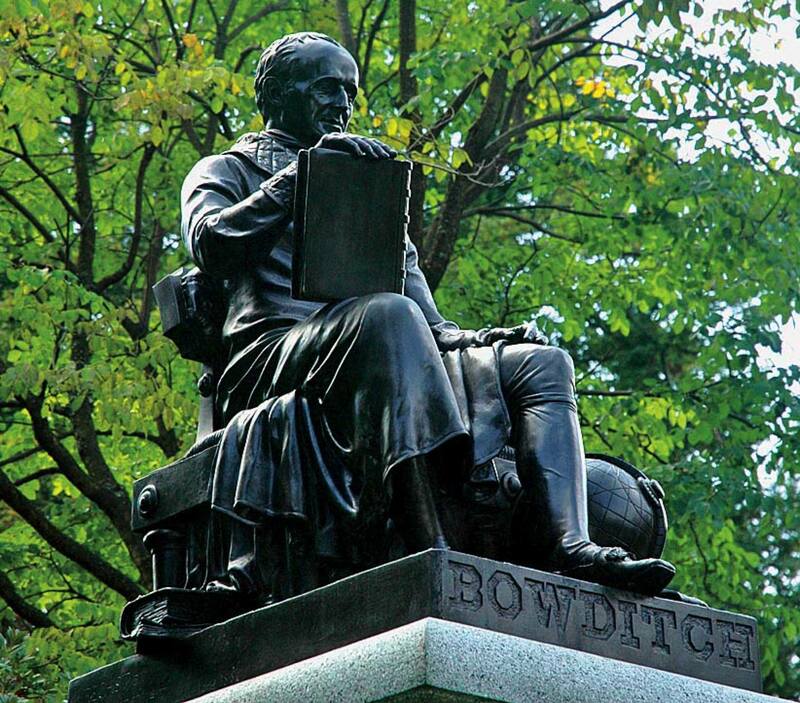 1790, who would become Harvard’s president) envisioned a tranquil landscape with ornate gardens, sculptures, funerary art, grand monuments, lakes, and exotic trees and plants. It was a major success. 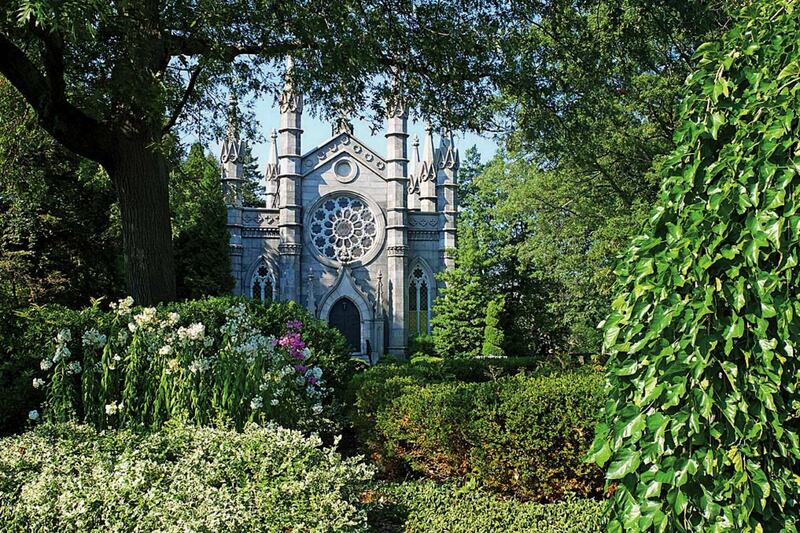 By the 1840s, other rural garden cemeteries had sprouted up, and Mount Auburn rivaled Mount Vernon and Niagara Falls as a tourist destination. Today, this National Historic Landmark is the top Cambridge attraction on TripAdvisor, Winslow says, and attracts about 250,000 visitors annually. Many come to pay tribute to their loved ones, or to the luminaries buried there. The more than 98,000 interees include social reformer Dorothea Dix, artist Winslow Homer, art patron Isabella Stewart Gardner, behaviorist B.F. Skinner, Ph.D. ’31, JF ’36, S.D. ’85, and the essayist, poet, and physician Oliver Wendell Holmes, A.B. 1829, M.D. ’36, LL.D. ’80. Henry Wadsworth Longfellow, LL.D. 1859, “still reigns supreme as a well-known and beloved resident” who attracts visitors, according to Bree Harvey, vice president of cemetery and visitor services. Christian Science founder Mary Baker Eddy follows close behind. Her memorial, a white granite neoclassical temple on the edge of Halcyon Lake, was inspired by the Tower of the Winds in Athens, and required 34 marble carvers to complete in 1917. The landscape has always inspired writers and artists. 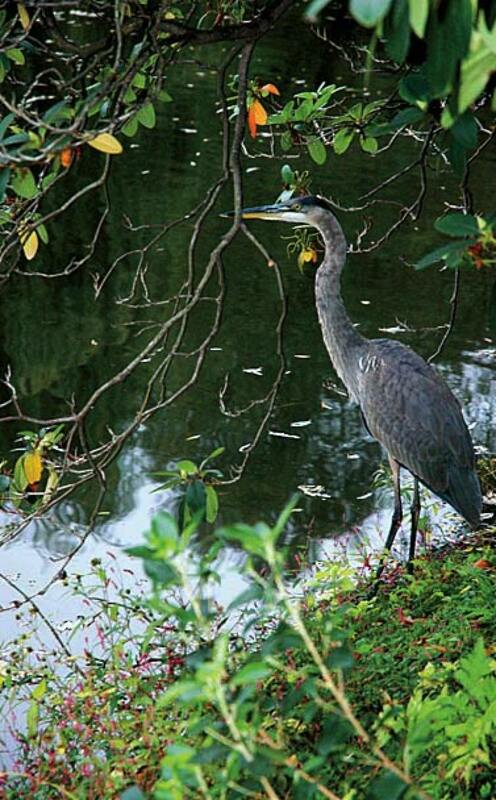 Emily Dickinson wrote about her visit in 1846, and local wildlife artist Clare Walker Leslie often sketches there. 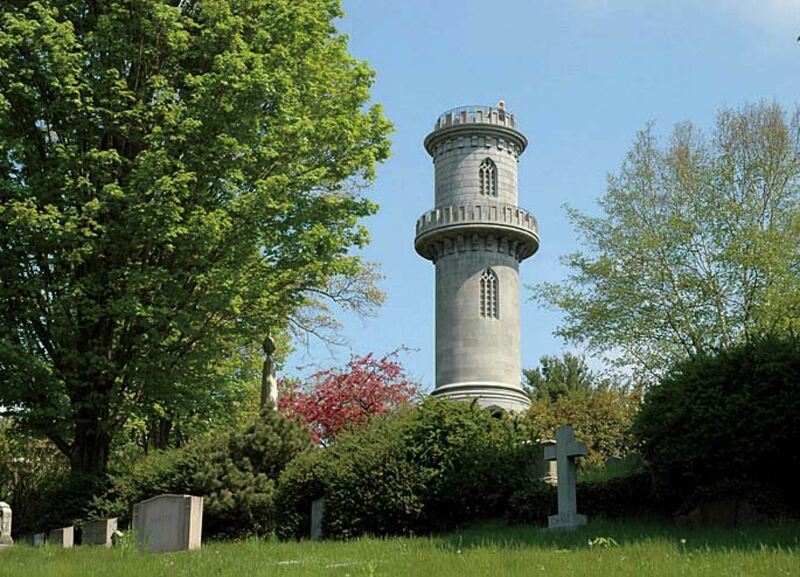 The Friends of Mount Auburn Cemetery, a nonprofit conservation group, has also begun an artist-in-residence program. Inaugural artist Roberto Mighty, a filmmaker and photographer, began visiting the grounds in 2015, and this past February completed his resulting 29 short videos entitled “earth.sky” (viewable at www.earthdotsky.com). He describes the series as “a meditation on life, death, ritual, history, landscape, nature, and history.” The pieces spotlight the cemetery’s unearthly beauty, and offer insight into several individuals buried there. Satigatha Interactive Music and Chanting (May 7 and June 4). Buddhist and yogic songs, and devotional mantras and live music led by Harvard Divinity School friends Chris Berlin, M.Div. ’06, Darren Becker, M.Div. 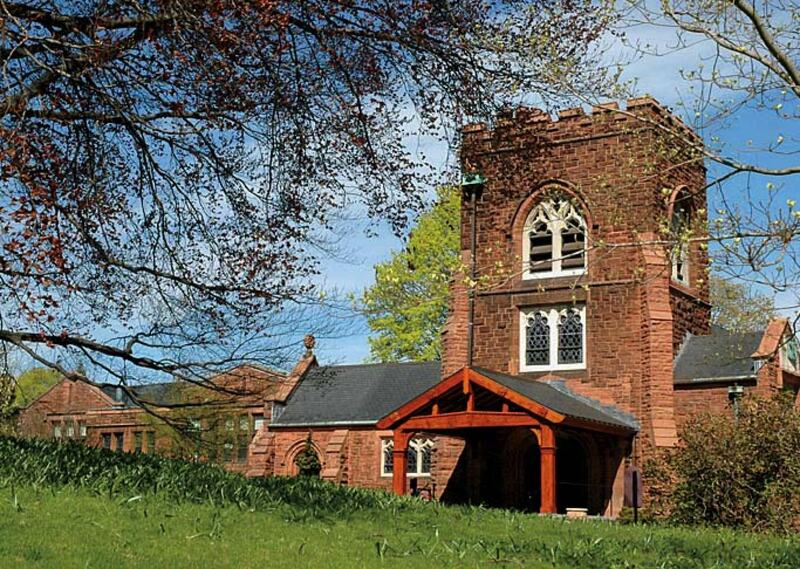 ’15, Alanna Cody, M.Div. ’18, and Andrew Stauffer, M.Div. ’18. “Dances of the Spirit” (June 24). The New York City-based company Dances by Isadora performs Isadora Duncan’s “mourning” pieces. Long before Mount Auburn was created, the landscape and farmland were “beloved” walking grounds for residents and Harvard students, including Ralph Waldo Emerson, A.B. 1821, LL.D. 1866, according to curator Winslow. Dubbed “Sweet Auburn” after Oliver Goldsmith’s 1770 poem “The Deserted Village,” the property had seven hills, woodlands and meadows, and ponds. Not far away are the graves of renowned Harvard philosophy professors John Rawls and Robert Nozick (although the academic competitors might not have approved such close proximity), and of legendary professor and playwright William Alfred, Ph.D. ’54. Jacob Bigelow was especially dedicated to the cemetery project, pushing it along for decades, and ultimately becoming the cemetery’s second president (after Joseph Story, A.B. 1798, an associate Supreme Court Justice and Harvard law professor). In the cemetery’s early years, Bigelow designed not only Washington Tower and Bigelow Chapel, but also the neoclassical Egyptian Revival gateway. These principal structures set a visual tone of grandeur and gravitas, contributing to an overall design ethic rooted in English gardens and the Père Lachaise Cemetery, in Paris. The idea was to enhance the natural topography, balancing its inherent artistry with man-made sculptures, monuments, and other funerary art, according to The Art of Commemoration and America’s First Rural Cemetery, a booklet by Winslow and Melissa W. Banta, a consulting curator at the cemetery, and a curator at Harvard’s Weissman Preservation Center and Baker Library (see “Jolly Tippler,” May-June 2016, page 76). ….these repositories of the dead caution us, by their very silence, of our own frail and transitory being. They instruct us in the true value of life, and in its noble purposes, its duties, and its destination…As we sit down by their graves, we seem to hear the tones of their affection, whispering in our ears. We listen to the voice of their wisdom, speaking in the depths of our souls. We shed our tears; but they are no longer the burning tears of agony. They relieve our drooping spirits. We return to the world, and we feel ourselves purer, and better, and wiser, from this communion with the dead. He died in 1845, and anyone can visit his grave, too. Lot 313, Narcissus Path.